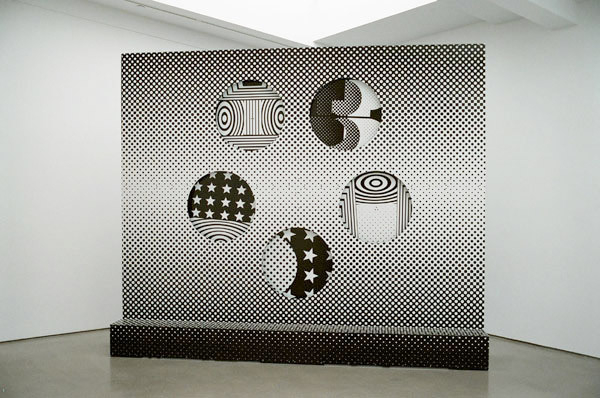 “Rotary Psycho-Opticon”, 2008 by Rodney Graham. 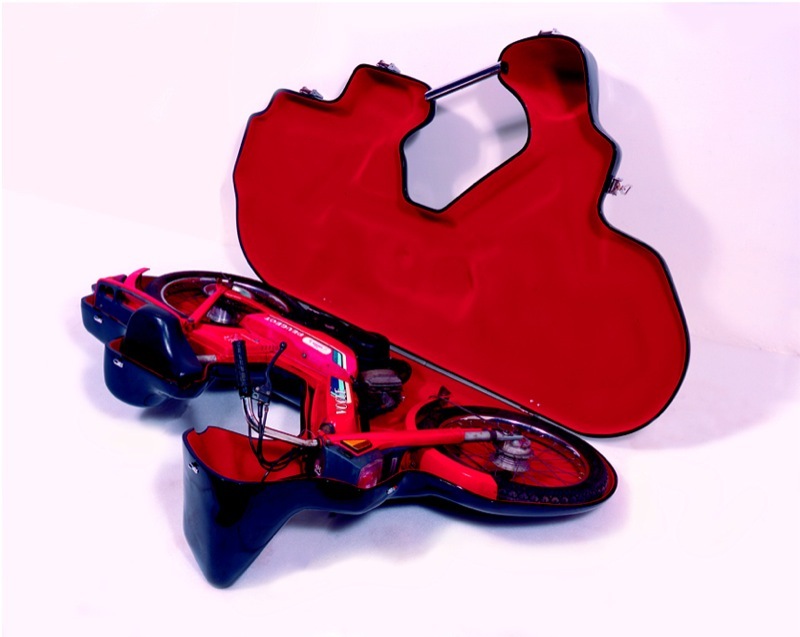 Silk-screened aluminium, plastic panels, aluminium, steel, leather, rubber. »Etui pour une Mobilette«, 2004 by Wim Delvoye. “Untitled (Trophy)”, 2008 by Kirsten Pieroth. 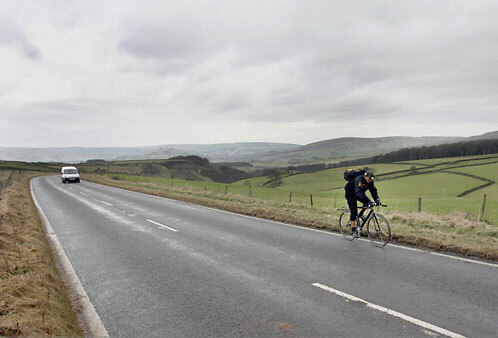 Bicycle messenger delivery from Manchester to Sheffield. 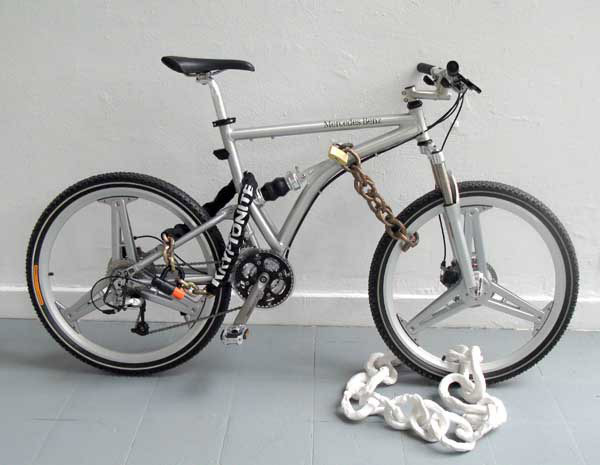 “Don’t steal my Mercedes Benz bicycle”, 2007 by Rainer Ganahl. 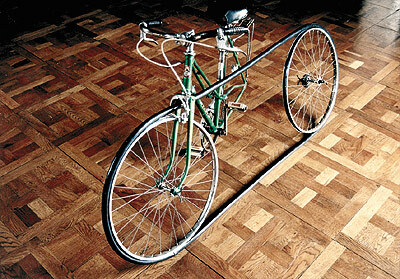 “The Bike”, 2007 by Karl Holmqvist. 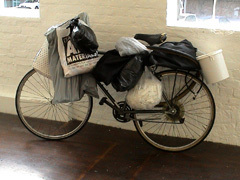 Bicycle and plastic bags with content. “A Kind Jester”, 2004 by Craig Leonard. Rebuilding abandoned bikes in downtown Toronto. 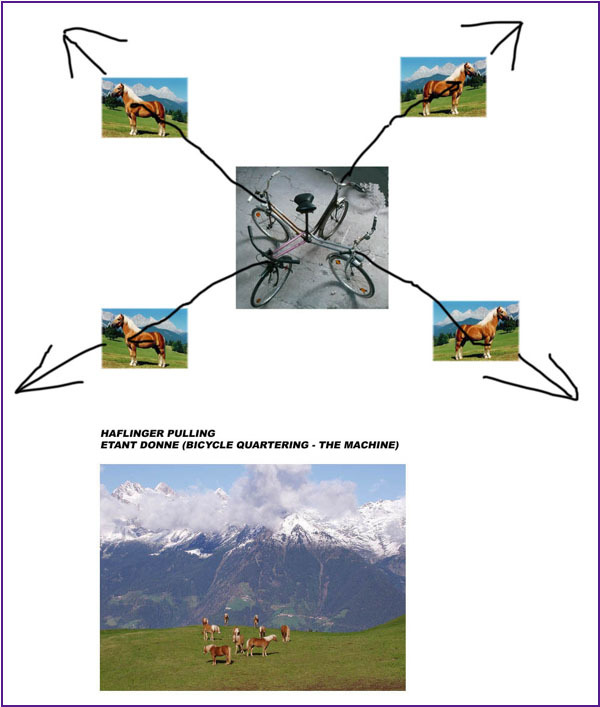 “To Pierre Menard, The Author of the Quixote”, 2007 by Snorre Ytterstad. 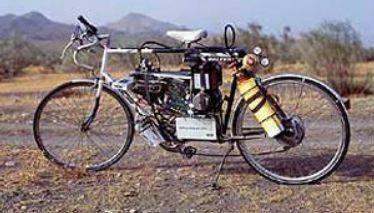 “Inventing the bicycle all over again”, 1996 by Mindaugas Šimkus. 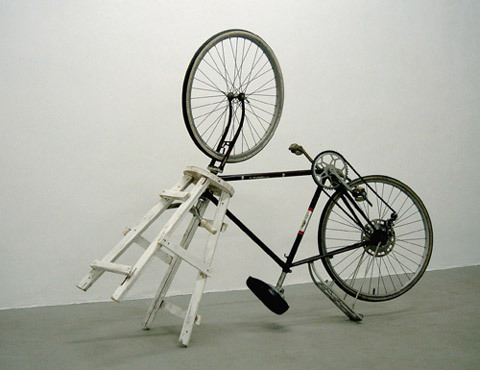 »My bike and your swamp (yesterday)«, 2008 by Andro Wekua. 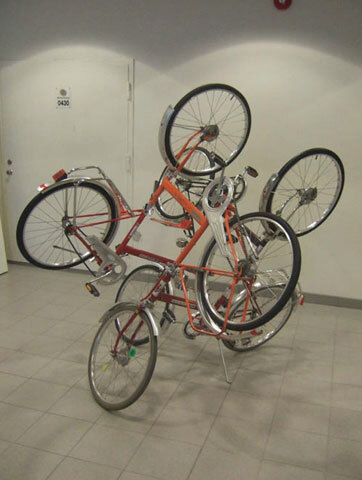 “Bicycle Quatering“, 2008 by Rainer Ganahl. 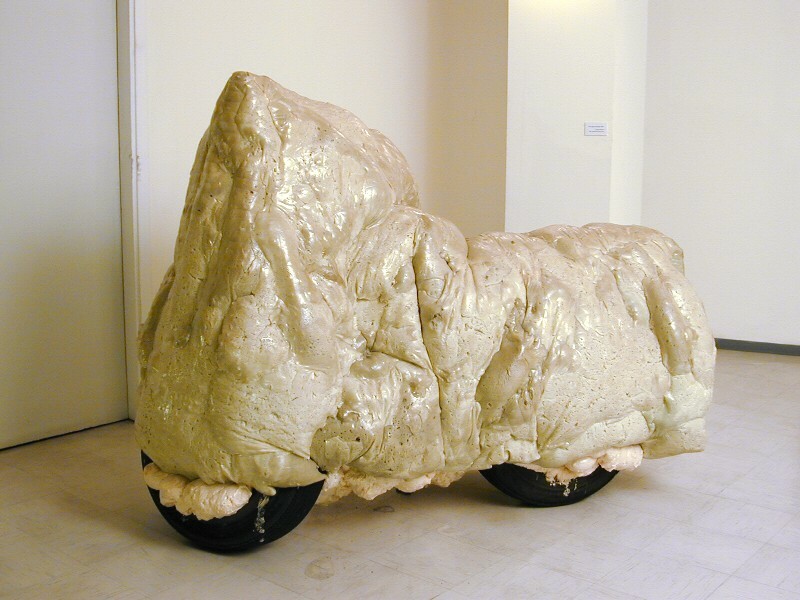 »Custom Rim Job«, 2007 by Olav Westphalen. 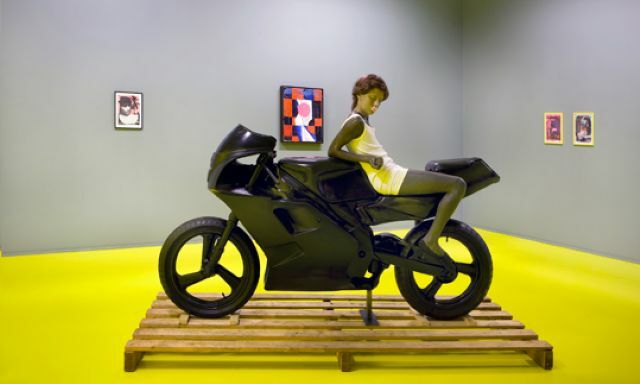 »Motorcycle«, 1999-2001 by Yochai Avrahami. 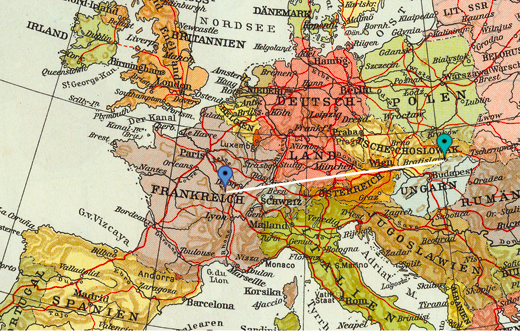 From the 1st until the 31st of July, Lenka Clayton and James Price will be travelling the 1247 kilometres between the village of James, France and the village of Lenka, Slovakia by bicycle, train and boat. »Constantly moving whilst standing still«, 2005 by Jonathan Monk. “Movement #1913–2007” by Michael Gumhold. 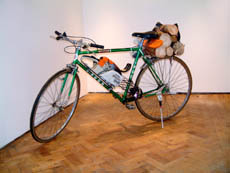 See also “Readymade Recycled” by Michael Marriot. »There is no way to go now«, 2007 by Kristof Kintera. 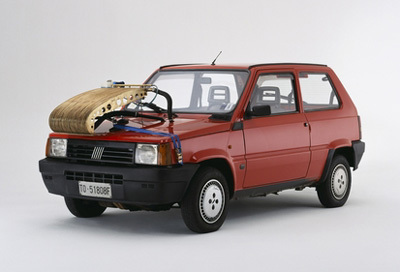 »Carbon«, 2003. 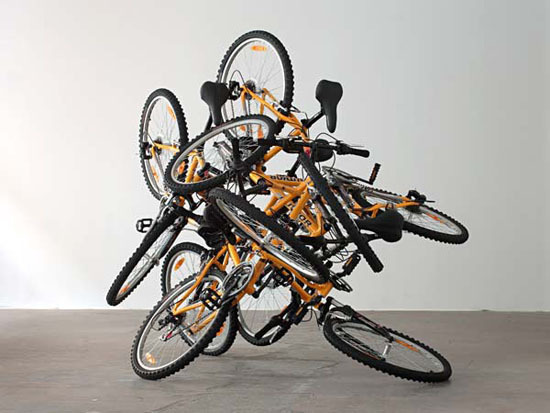 By Simon Starling.